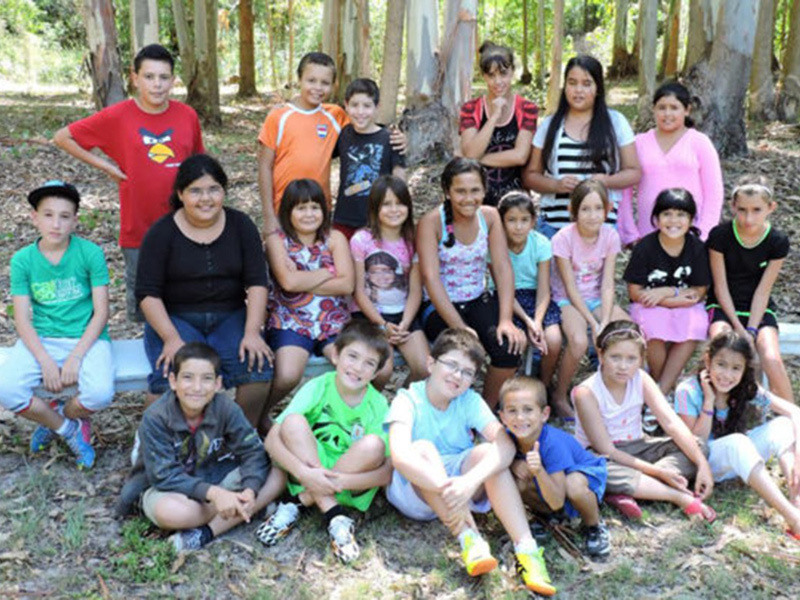 Donations to the Camp Sponsorship Fund are used to either supplement or “pay-in-full” the camper fees for needy children and teens to attend Camp Emmanuel. Over the years hundreds of young people, many who had never been to a Christian camp before, have been able to experience a week of camp and hear the Gospel message for the first time. This Fund also helps pay the camp’s expenses for the counselors, maintenance staff, and kitchen personal, who are unpaid for their services.